90 degree elbow (Figure 2, Item 3). Remove 90 degree elbow (Figure 2, Item 3) from vehicle. 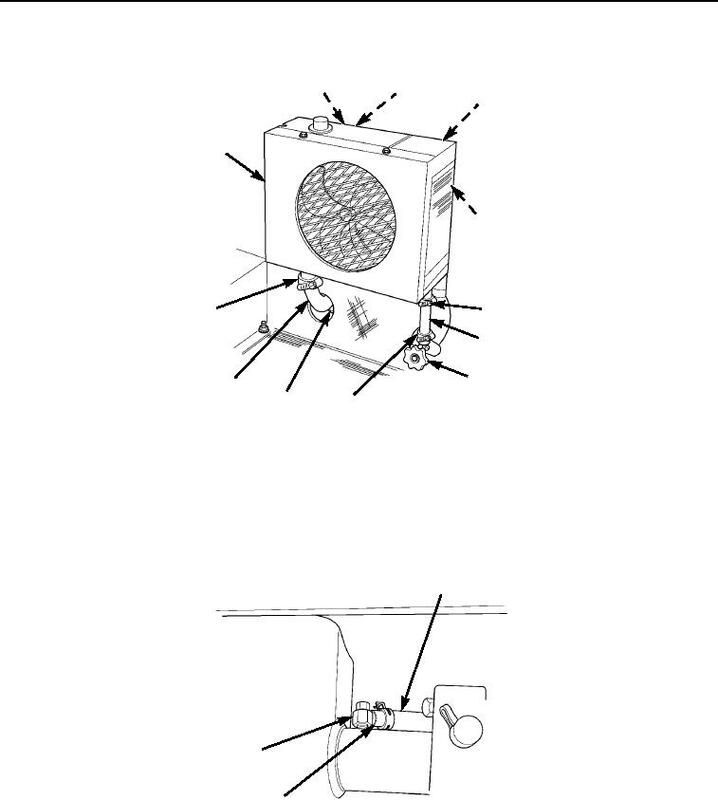 Remove clamp (Figure 2, Item 2) from disconnect hose (Figure 2, Item 1).